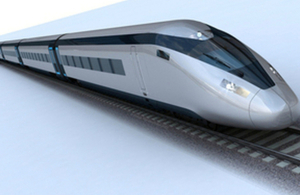 We would like to invite you to an event about HS2. HS2 Ltd will be hosting 11 roadshow events across the UK, meeting companies interested in exploring the thousands of supply chain opportunities created by HS2. Events will take place in May, June and July, with the final event taking place in Scotland in September. There are currently no events scheduled in August.